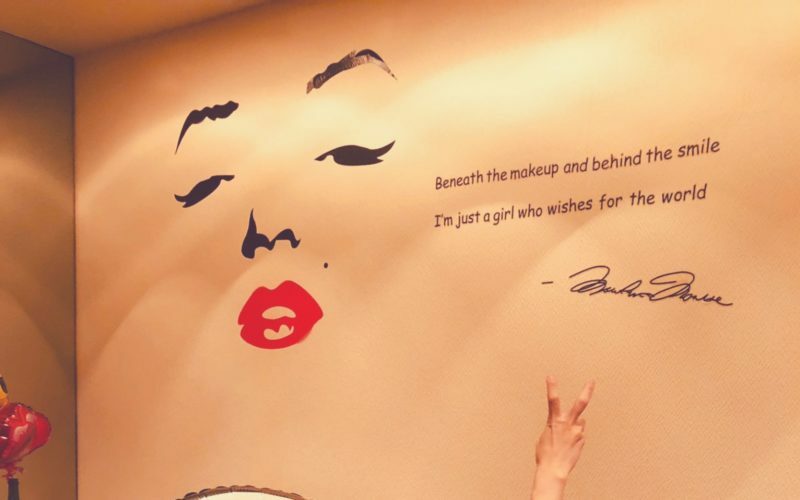 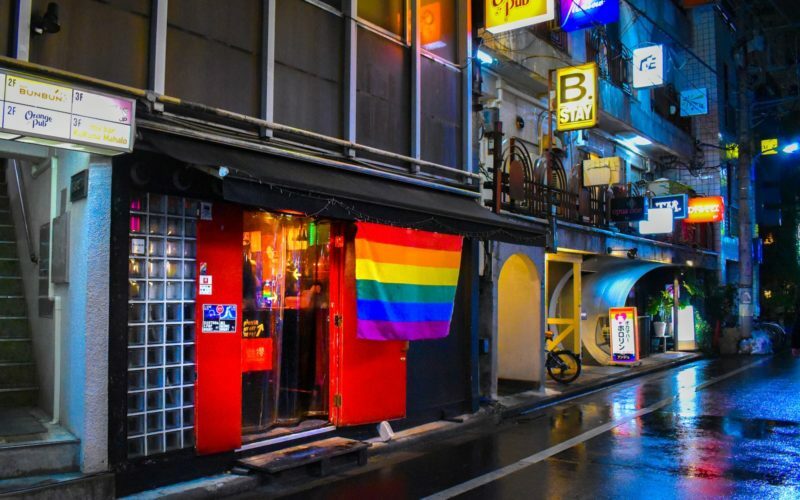 There’s more to Shinjuku than the red light district... 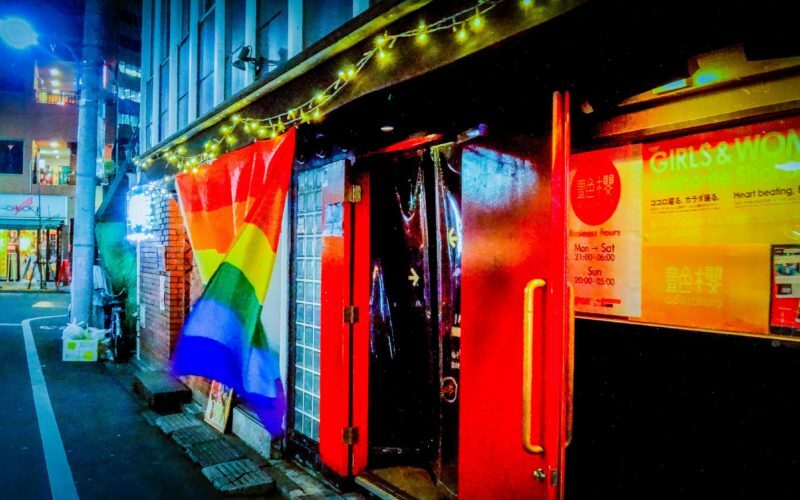 Enjoy drinks, dancing and discussion in Tokyo’s hoppin’ LGBT district! 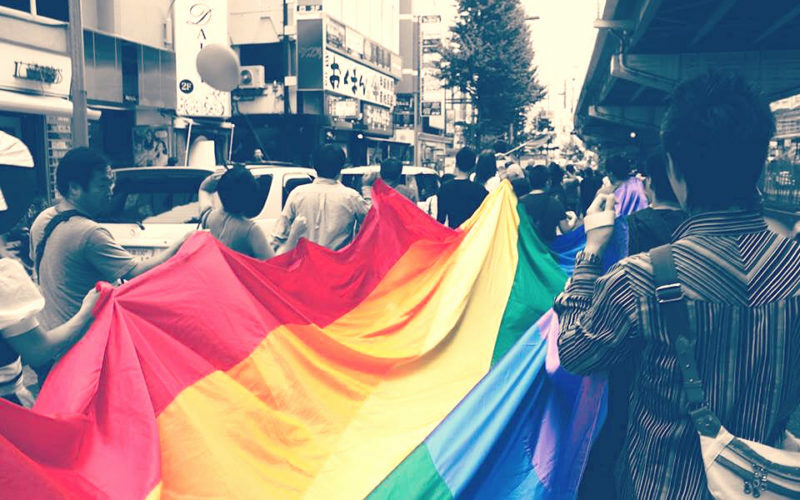 Home of Osaka and western Japan's gay district! 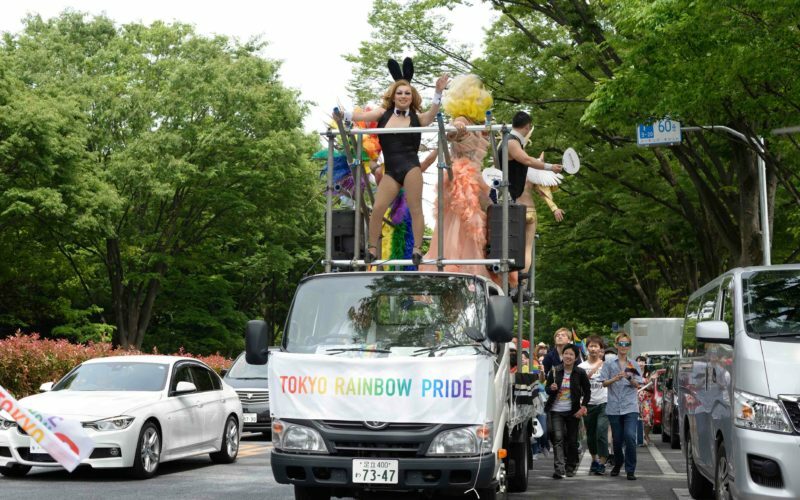 A home away from home for Osaka’s lesbian community. 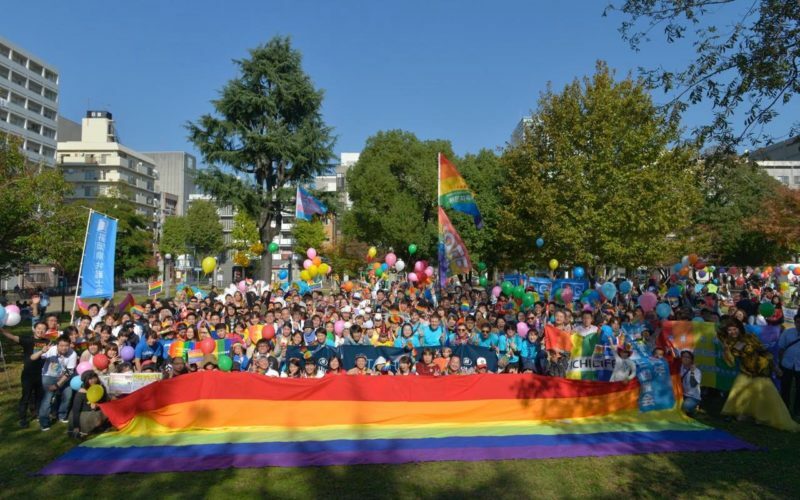 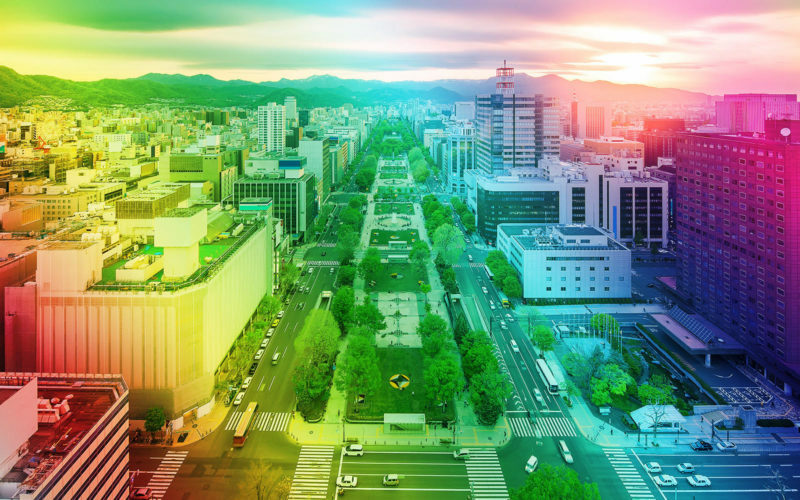 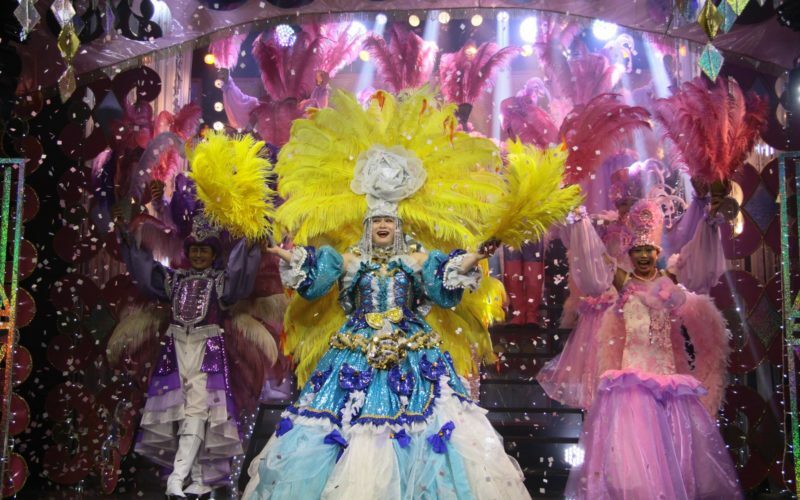 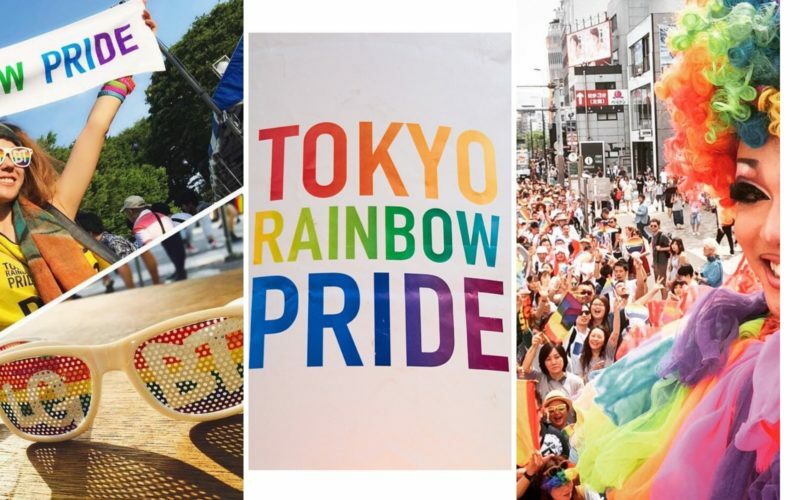 Come and show your true colors at the biggest pride celebration in Kyushu!